(DECEMBER 2011) – Envision Radio Networks® is proud to announce WRNN-FM/Myrtle Beach, SC as the newest affiliate of Imaging Chop Shop, the turnkey voice and imaging service. With Hot Talk WRNN now utilizing Imaging Chop Shop, the station joins over 200 affiliates on the Envision Radio Services Network. 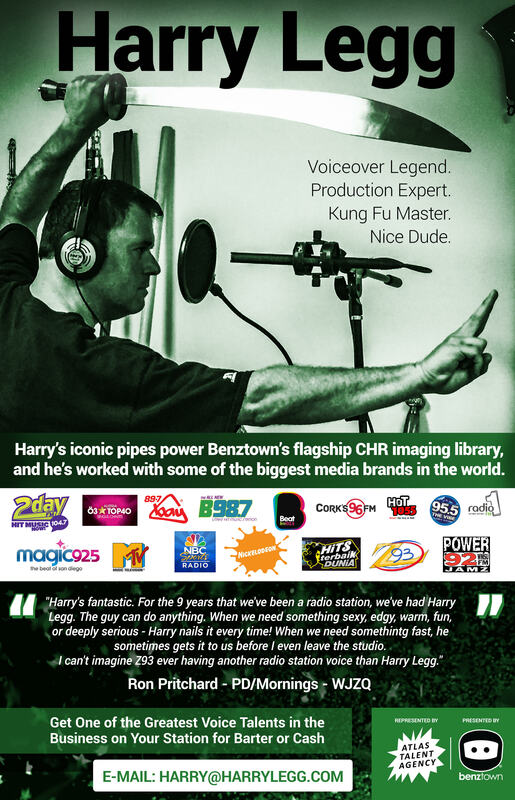 Imaging Chop Shop clients will receive one page of fully produced imaging weekly voiced by an included station VO of their choosing with quick delivery time! Visit www.imagingchopshop.com to hear voice and imaging samples. Envision Radio Networks® provides content and services to more than 1,200 radio stations and reaches millions of listeners each week. Envision Radio Networks, Inc. is the largest independently owned affiliate relations company in the country and supplies all types of programming and services to radio including morning show prep, short-form vignettes, virtual news-weather-sports broadcasts, live syndicated morning shows, long-form weekend programming, 24/7 formats, comedy services, event programming, off-air tools, web content, album releases and artist specials. Envision Radio Networks® is based in Cleveland, Ohio, with offices in New York City and Los Angeles.